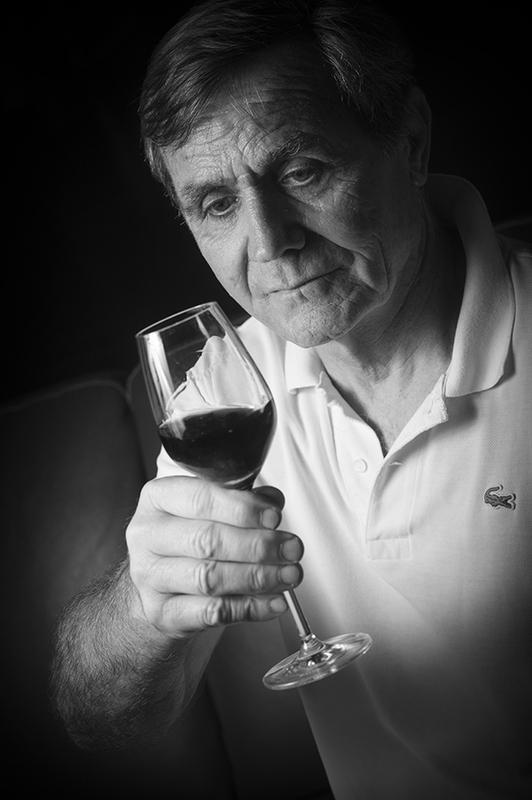 Franck Dubourdieu is both an agronomist and an oenologist who was born in 1939 in Barsac. He is the father of 2 children. Until 1989, he was a wine merchant at the Hôtel des Vins, a building located on the Rue Abbé de l’Epée in Bordeaux, with 600 square metres of cellars. Aside from the usual trade activities, the business also offered mail order services, tasting classes and wine tours. In 2000, he sold the Hôtel des Vins to the Duclos group, and became a consultant for various merchants. He also pursued his career as a wine writer. 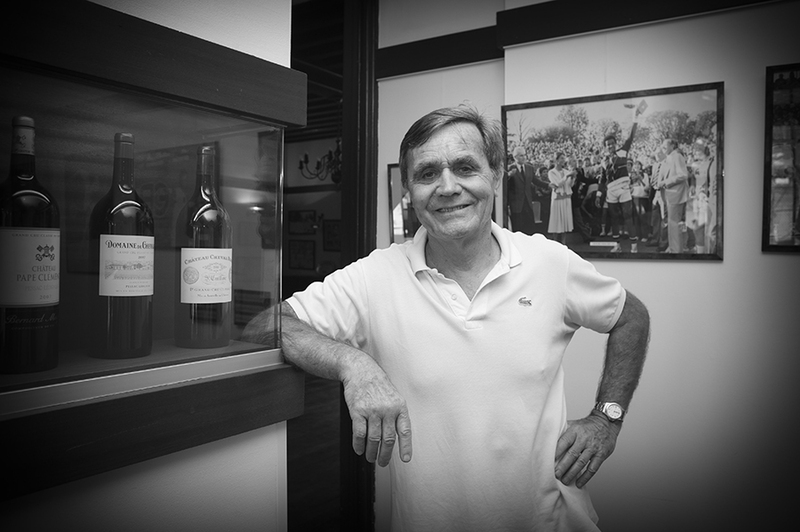 From 1991, he published several editions of « Grands Bordeaux de 1945 à nos jours » (Great Bordeaux from 1945 to the present day) and « Bons Bordeaux abordables » (Good Affordable Bordeaux). This latest guide is the fruit of 10 years of tasting around 3,000 non classified châteaux. This continuously updated work will be available online in late 2014, via a new website. In 2012, Franck Dubourdieu published his acclaimed book « Du Terroir à la Guerre du Goût » (From Terroir to the Taste War) (Editions Confluences), followed by « Pratique de la Dégustation » (a practical guide to tasting). Comments on the vintage 2013 before tasting. The significant influence of the maritime climate (except in July) brought about everything wine producers dread : cold, damp conditions and lack of sunshine. As a result, 2013 was a late vintage – the first red grapes were picked at the beginning of October, almost a month later than usual (3 weeks later than in 2012) – There was a lack of maturity (slightly underipe grapes) on later-ripening terroirs and for the late-ripening varieties (cabernets), and to make things worse, the vintage produced a small yield due to coulure (flower abortion), rotten bunches which had to be discarded, and even hailstorms for some. Selection was an essential element in wine making last year (even more so than in 2011 and 2012) in order to safeguard the potential quality. The first quality of the best wines of this vintage will undoubtedly be the absense of any aromatic defects (deviations) or flaws on the palate (such as acidity, bitterness, hard tanins for the reds, …). Those wines benefiting from an elitist type of viticulture and a far-sighted oenological approach will prevail. The quality of each premium wine will depend as much on the choices made when tasting samples for the blending selection as on economic choices. Franck Dubourdieu is a passionate Tennis enthusiast. 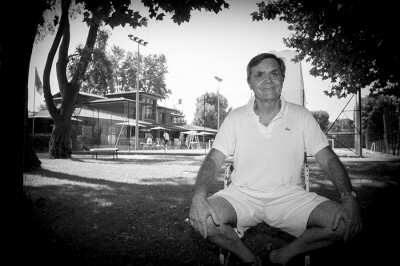 Indeed, this interview was carried out at the Primerose Tennis Club in Bordeaux. Thanks to sponsoring by the Crus Classés, which support the club’s activity and help to develop the sport especially among women and young people, Primerose has maintained a high competitive level. Its team was in the National 1 league and the BNP Paribas Challenger cup in May. This partnership between wine and the red clay courts is an opportunity to link the elitism of a historic sports club with the greatest Bordeaux estates.